The Importance of Safeguarding Intellectual Property | BLH Technologies, Inc. Intellectual property—the extent to which we own our own creations—is a cornerstone of both U.S. law and the creative process. Individuals, businesses, and other entities work assiduously to protect their intellectual innovations and handiworks. For those of us who work in a creative field, our creations are all we have. I am always sensitive to this, because BLH Technologies, Inc.®, produces a great deal of intellectual content, and I am protective of it. These days, however, I am even more cognizant than usual about the importance of safeguarding intellectual property, because we recently went through the trademarking process with the U.S. Patent and Trademark Office to protect our company’s name and logo. This might seem like a matter of course, but it isn’t. It’s not just about a nice logo; it’s about protecting our good name. The process isn’t easy; it’s time-consuming and expensive. However, it’s worth it, because our good name is everything. The process of trademarking our name has left me with a deeper appreciation of what that trademark means, and it’s allowed me to reflect on what brand management means to our clients. One thing that I consistently tell newly hired employees is that we are a trusted advisor to and a partner of our clients. On a day-to-day level, that advisor/partner relationship means producing good content and services. However, a partnership is much more than the delivery of a product(s) to fulfill a contractual obligation. It’s also becoming part of the team, thinking like the client, and using “we” instead of “you” when speaking with the client. It’s treating the client’s home as our home and the client’s brand as our brand. 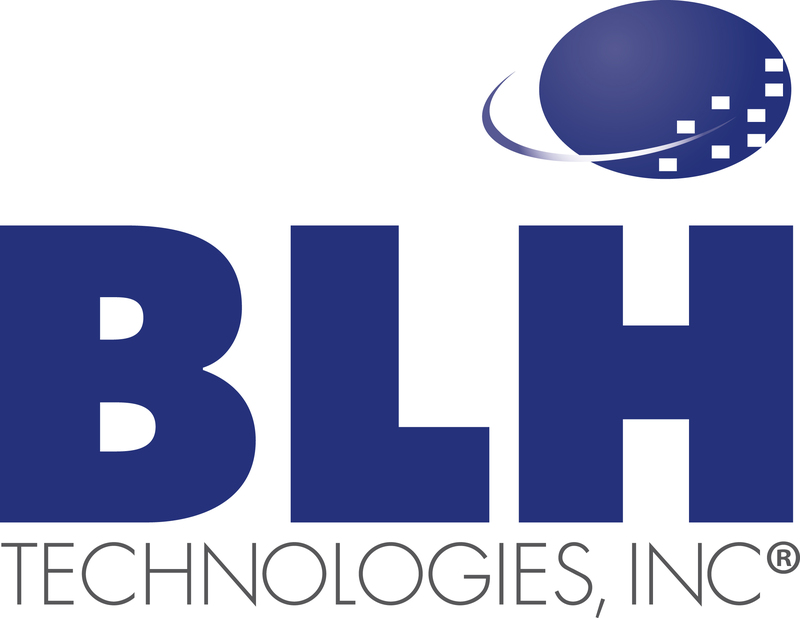 As long as there is a BLH, we’ll protect that property, for ourselves and on behalf of our clients.